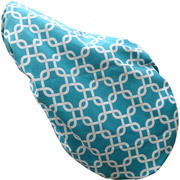 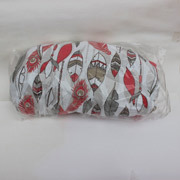 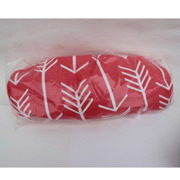 We love saddle covers! 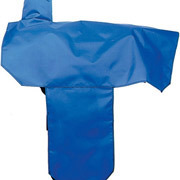 They protect your most valuable tack from damage and dust in the tack room and on the road. 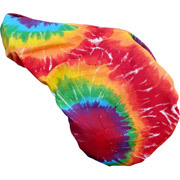 They are also the perfect way to express your attitude and individuality! 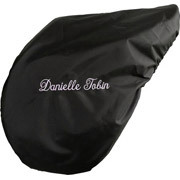 If you share a tack room, a custom cover means never having to hunt for your saddle when someone moves it! 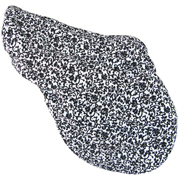 We carry Western and English saddle pads in nylon, canvas, and lycra including tons of fun patterns like skulls, hearts, polka dots, camo, zebra saddle covers, and tons more. 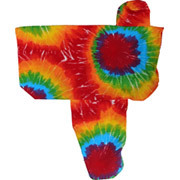 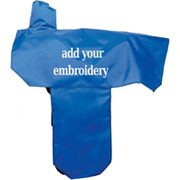 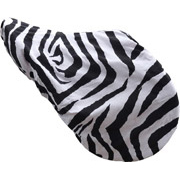 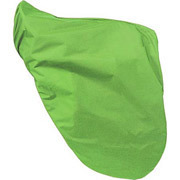 If you don't find quite what you are looking for contact us- for orders of 3 or more saddle covers we are happy to have you select from a catalog of hundreds of custom canvas fabrics to find the perfect design for coordinating your pony club or drill team with perfectly matching saddle covers. 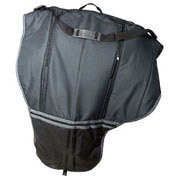 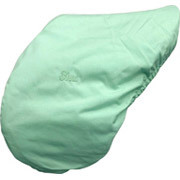 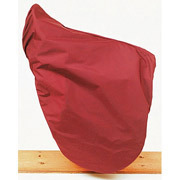 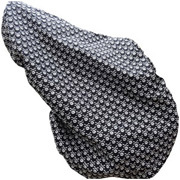 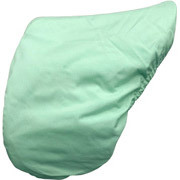 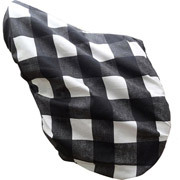 Security - A distinctive saddle cover may provide some level of protection from theft. 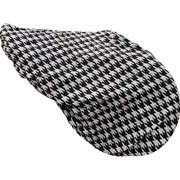 Most thieves take what is easy and only saddles that are obviously high value. 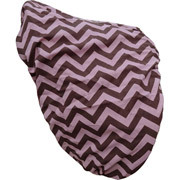 Most won't take the time to uncover your tack to check the brand- and if the tack theft occurs during daylight, then they definitely won't carry out a saddle covered with a pattern everyone knows is yours! 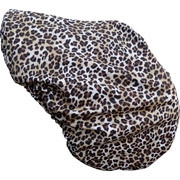 While saddle covers are definitely not akin to a saddle lock, bold covers do make your saddle stand out just enough to be a risk.